The growing kids learning fast everything that's why Parents looks for the best toys for their kids which help in kids development. 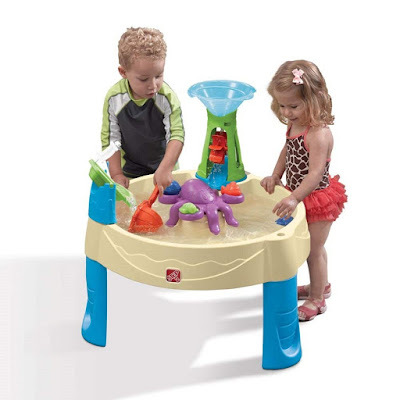 One year kid is always very agile and playful so their toys must be with playful activity. 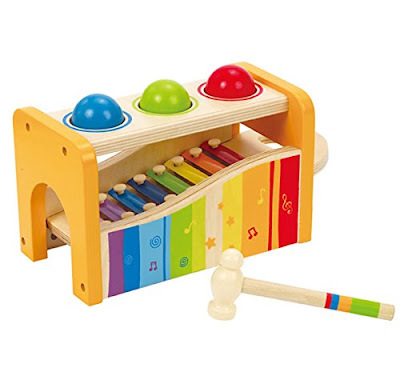 This toy helps in exploring rhythms and melodies. 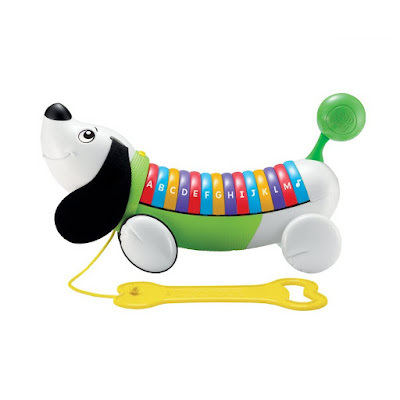 This toy for 12 months to 3 years old kid. 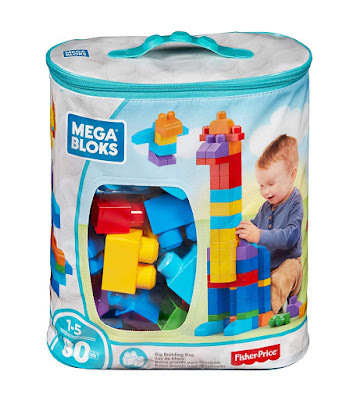 First builders building bag allows baby endless hours of open-ended play that boost their imaginations. 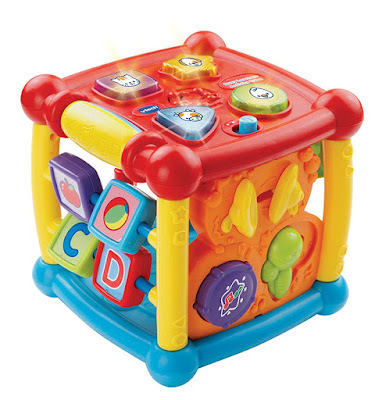 The toy comes with 80 colourful building blocks that are made of child safe materials. Constructed with BPA free Plastics. Comes with reusable storage bag. Ecourages fine motor skills development. Smart Shot Sports center where kids toss the ball into the basketball hoop or kick the soccer ball into the goal. 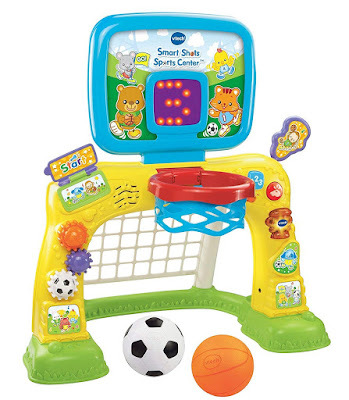 Each goal plays fun sounds and encouraging them to play and interact with the sports center. A LED scoreboard that will count the number of baskets made in the basketball hoop. The soccer ball goal features with buttons, gears, and flips, these features help to teach kids shapes, letters, numbers etc. Know more sports toys for early age kids. 2 in 1 game sports center: basketball and soccer. The sports center has lacked balance during learning to stand. 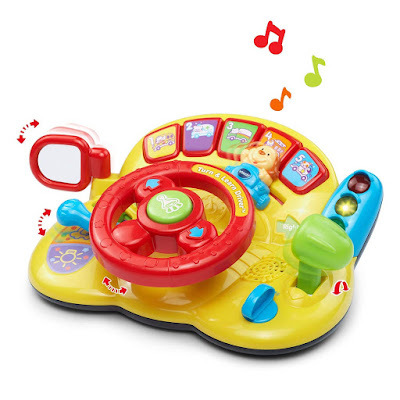 An interactive toy with light and sounds grab the attention of the baby. It is good for 1-year-old baby. 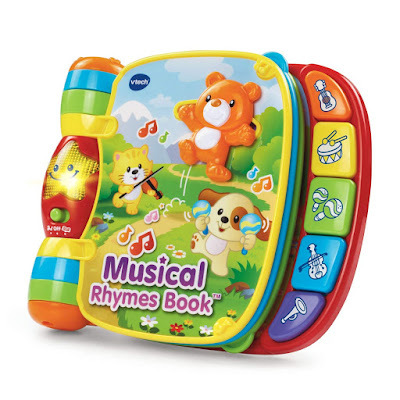 The toy five sides include alphabets, animal buttons and sounds along with different shape words. Learning laptop features three modes of play that teaches shapes, common objects, about feeling and music. It includes a mouse on the keyboard that moves around and its size is perfectly fit in little baby hands. 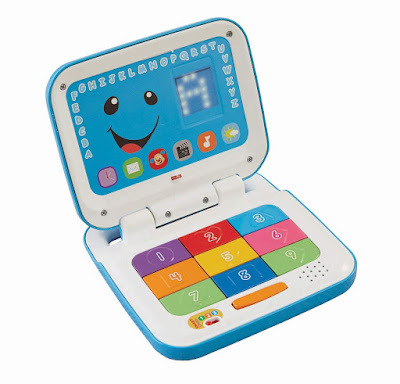 This interactive learning laptop plays over 90 songs, phrases, and early learning for Kid. Teaches shapes, objects, and fine motor skills. 90 songs along with music, sounds, and fun phrases. Toy for ages minimum 1-year-old kid. The toy helps in pretending the baby as a driver It comes with a gear shift lever and a signal light lever both provide different effects. Its pretend steering wheel provides a feeling of controlling some things while they drive. The sound and music both also entertain the baby. 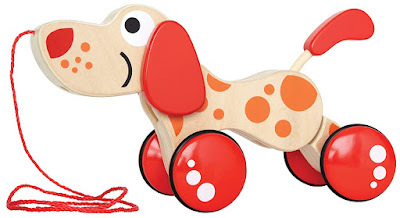 Toy for ages 6 months to 2 years old kid. Steering wheel smaller in size. The laptop sleekly designed with a slim handle to carry and move. 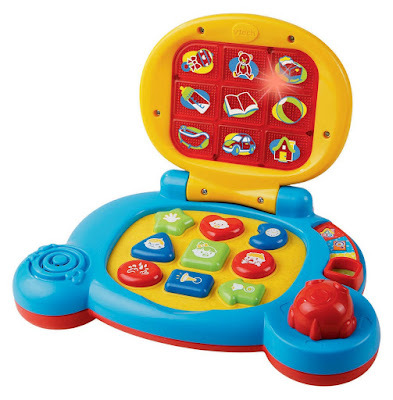 This interactive laptop provides fun music and engages the child in learning letters, numbers, and colours. 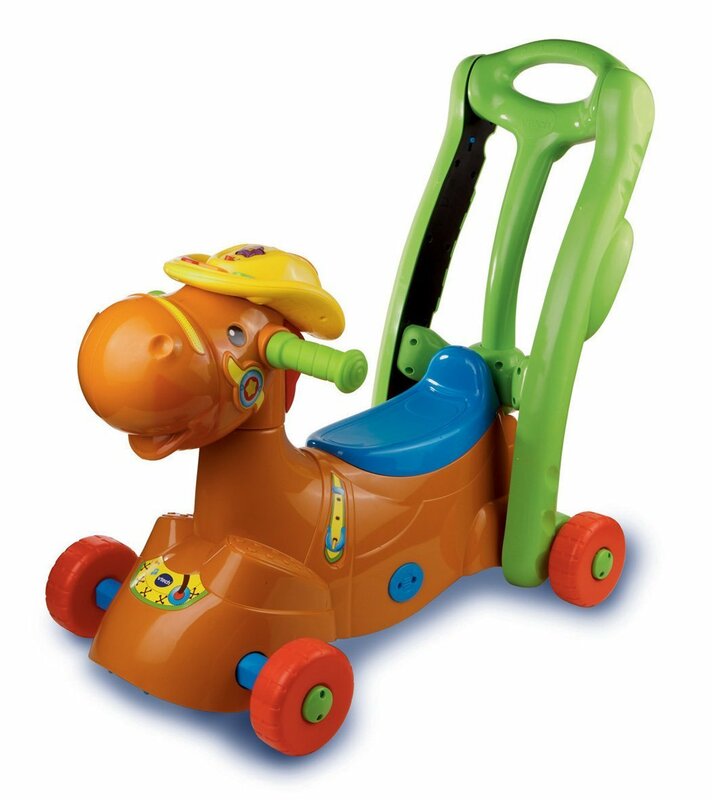 Vtech 2 in 1 Ride On Rocker comes with Bright activity panel that is on the pony's hat and chunky buttons to learn objects and shapes. The toy made with high-quality child-safe material. 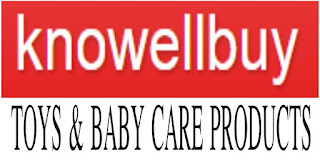 It is good for above 6 months old kids. 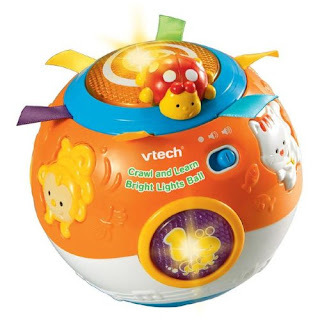 The Vtech crawling ball promotes a child's activity and a child's crawling that develop a child's earlier age senses and recognition. 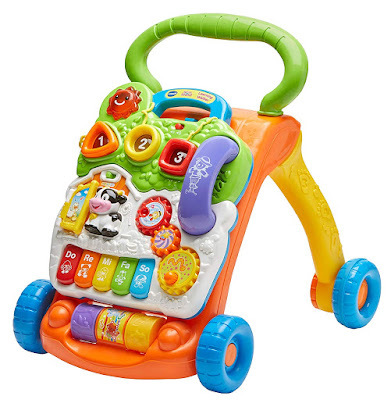 VTech best for kids always give fun for kids.